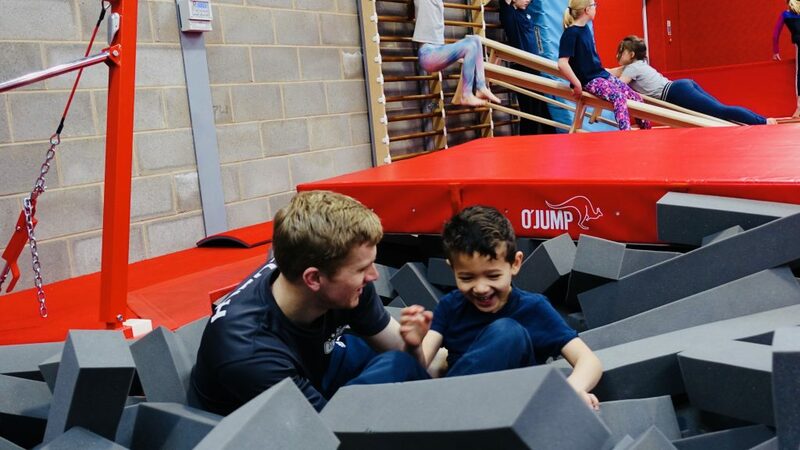 On Tuesday 20th February, a new purpose built gymnastics facility opened it’s doors in Leamington Spa. 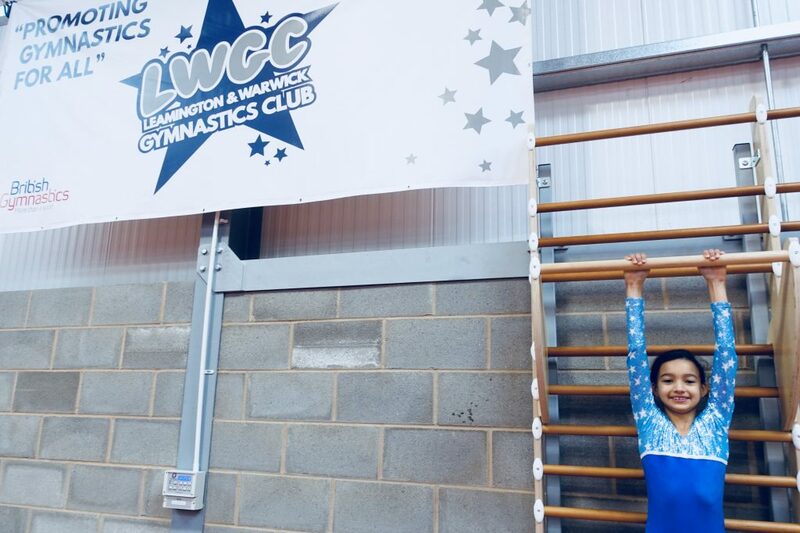 My children both attend LWGC gymnastics, so this week I went to take a look around the brand new building & my children attended the holiday club. 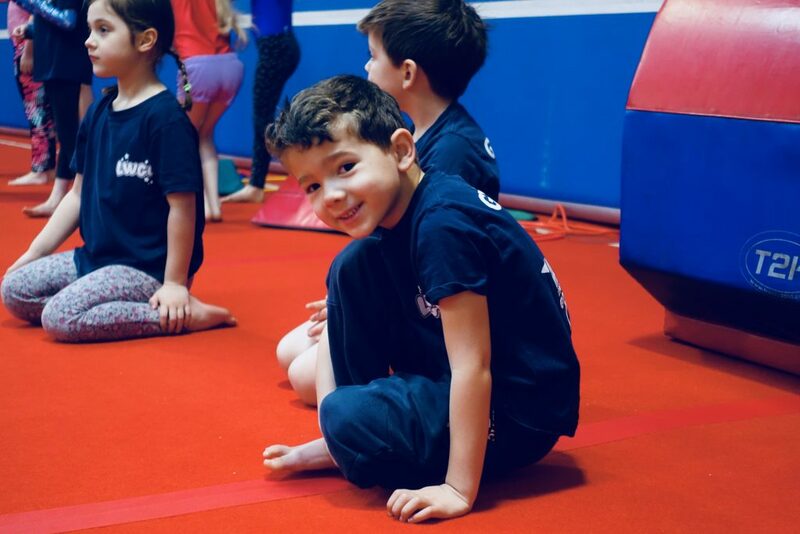 We were all so excited to see all the hard work come to fruition! 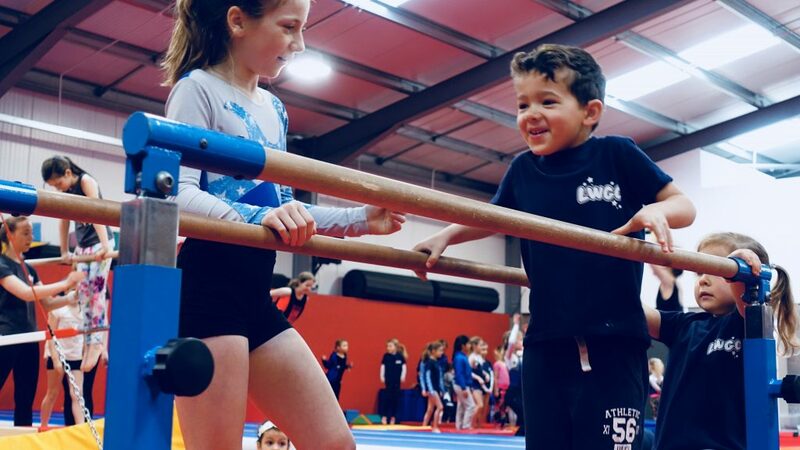 The founders of Leamington and Warwick Gymnastics Club Abby & Dave O’Neill, have been dreaming of opening their own dedicated facility since they opened their doors in 2009 and have worked tirelessly over the last twelve months to turn their dreams into a reality. 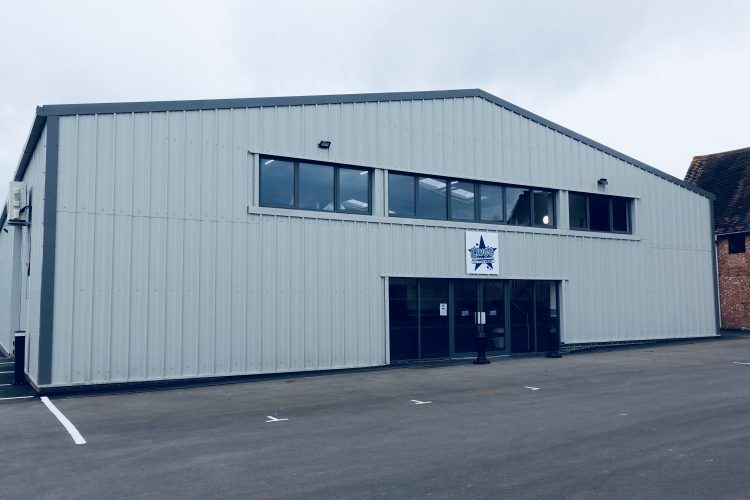 The new facility in Radford Semele encompasses a vision which is inclusive, for all ages and abilities and the passion to drive the community side of the club is tangible. 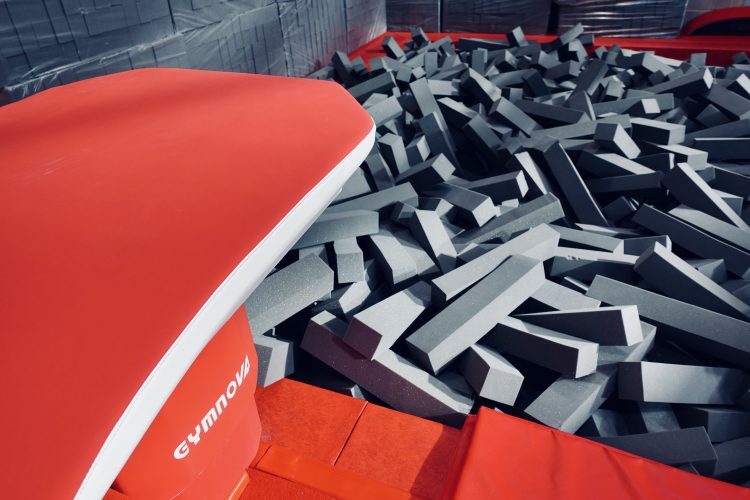 “It has always been the dream to open our own facility but in the early days it really was just that, a dream. 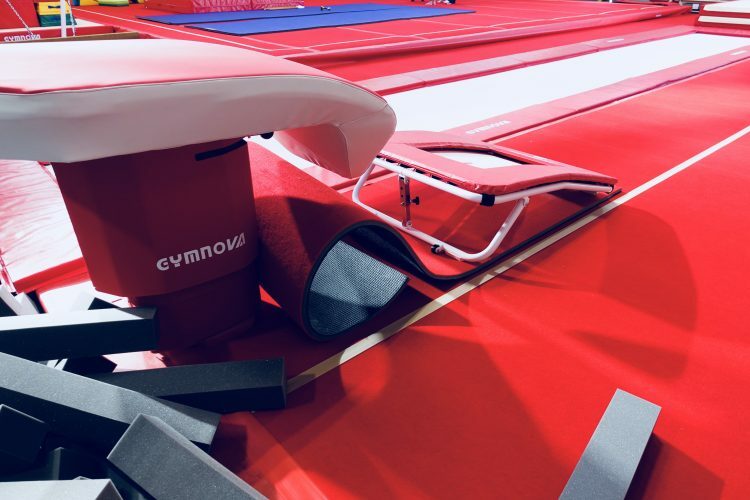 The new gymnastics venue has been purpose built from the ground up and has been fully kitted out with Gymnova, (supplier to the olympics!) 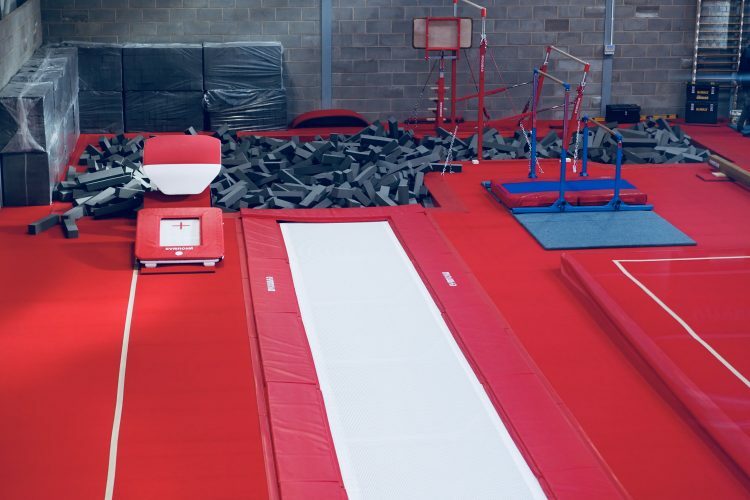 equipment, including Olympic size sprung floor, uneven bars, vault, beam and a foam pit and fast track. 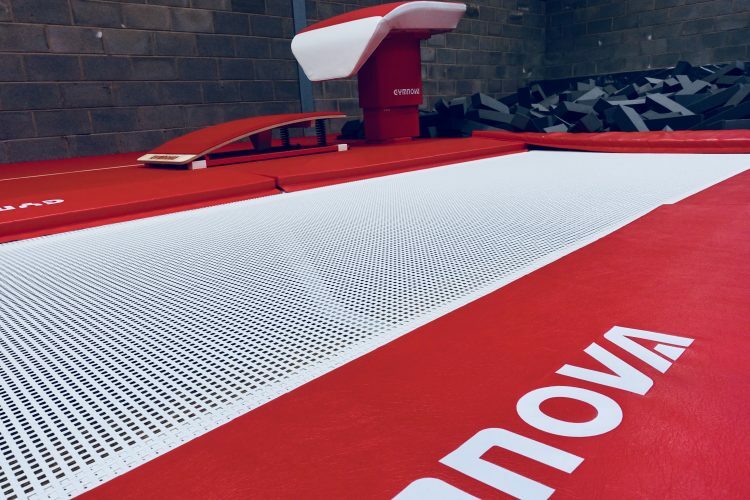 It’s been a long road from dream to reality though as the team have been through a lengthy process to create what is now ready today! 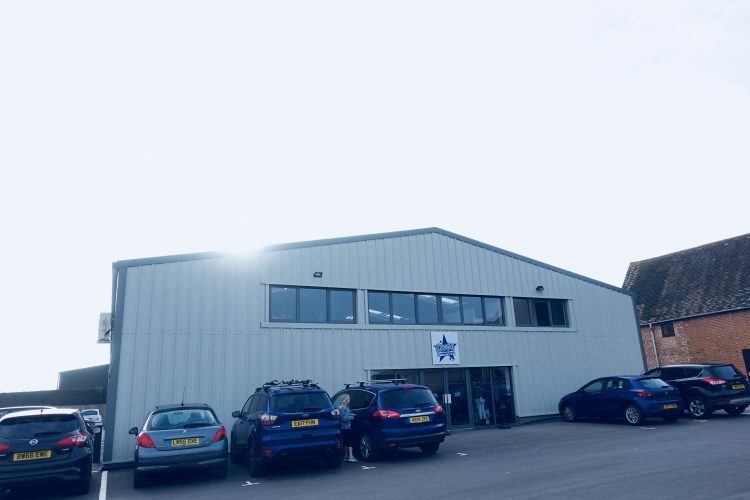 Perhaps luck was on their side though, as the architect that designed the building is founder Abby’s Dad, Peter Brooke, so he’s been party to lengthy conversations about ‘the dream’ for many years and after some planning issues with previous buildings their now landlord invited the team to come and have a look at her site and see if there was anything suitable. 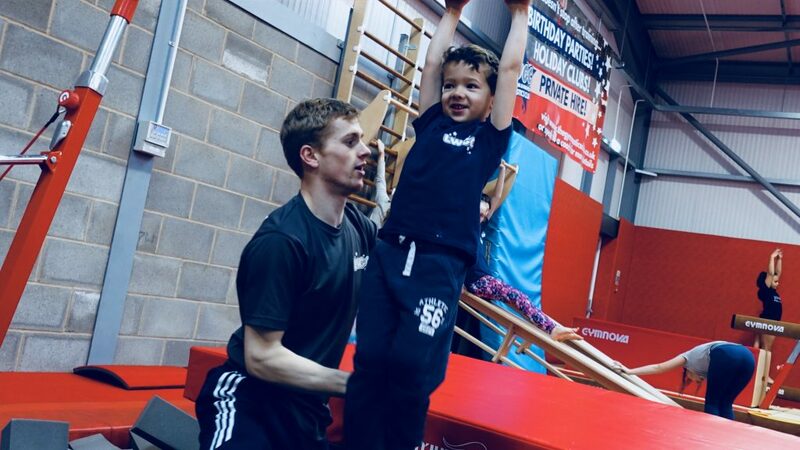 Leamington and Warwick Gymnastics Club are offering a wide range of classes to families including ‘Stay & Play’ classes for 0-4years, Independent pre school classes for 3-4years, General Gymnastics classes from 4years – 12years. 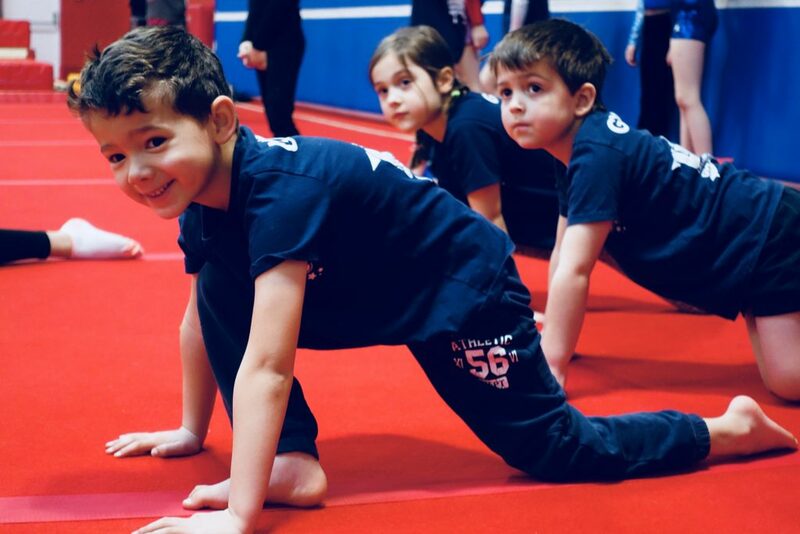 Teen gym 13 years – 16 years and Adults gym for 16years +, all classes are for boys and girls/men and women. 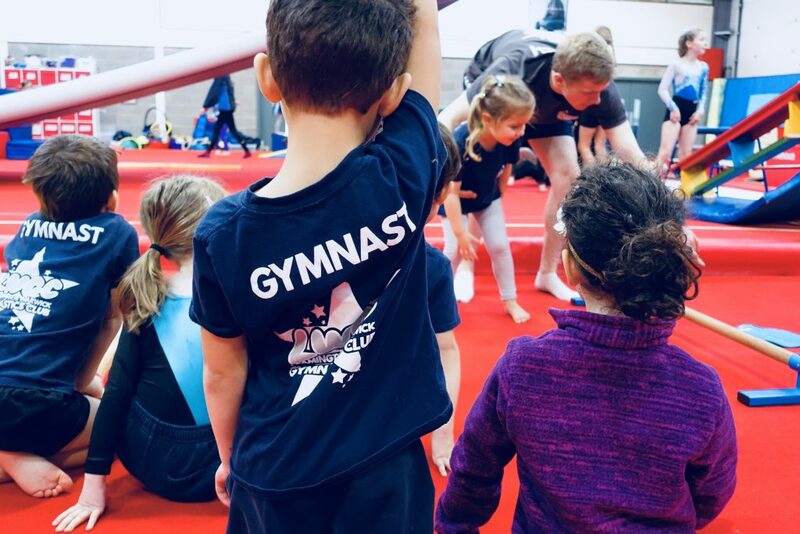 All of these classes are for any level of ability. 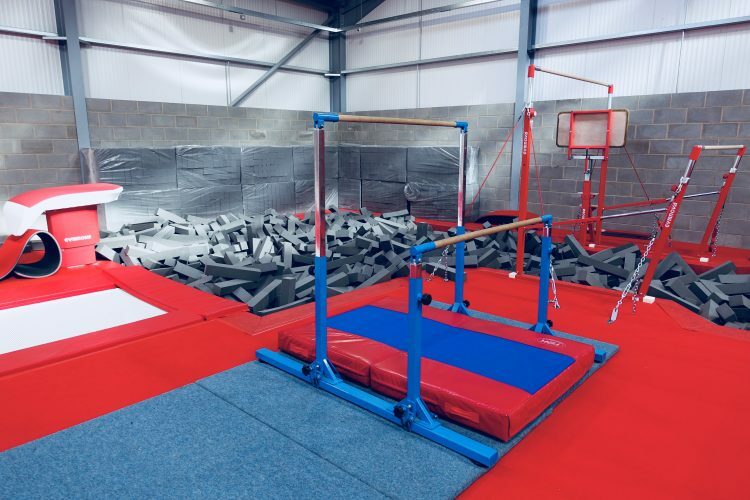 They also offer squad teams for gymnasts with a range of training hour options. 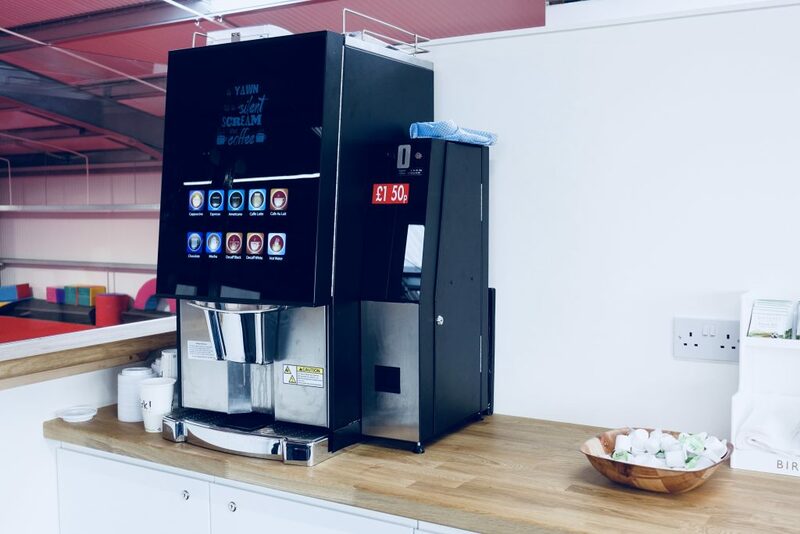 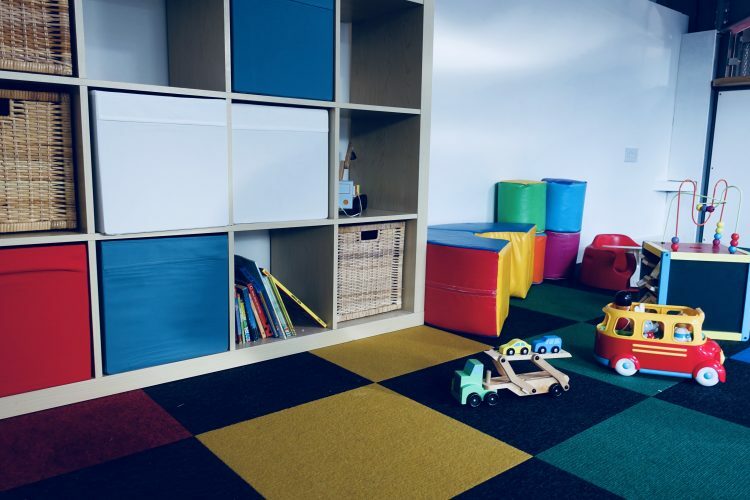 Alongside the state of the art equipment, the new building boasts a viewing area for parents which has a children’s play area, ideal for siblings and an all important coffee machine! 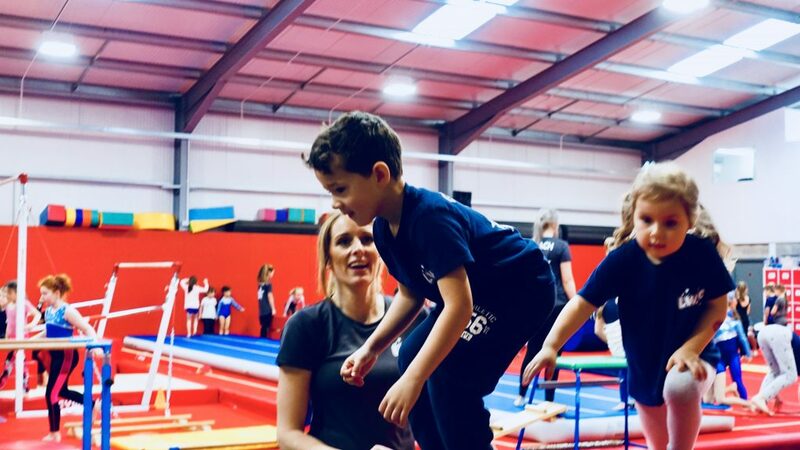 The possibilities are endless as the team seek to set up opportunities to run disability gymnastics. 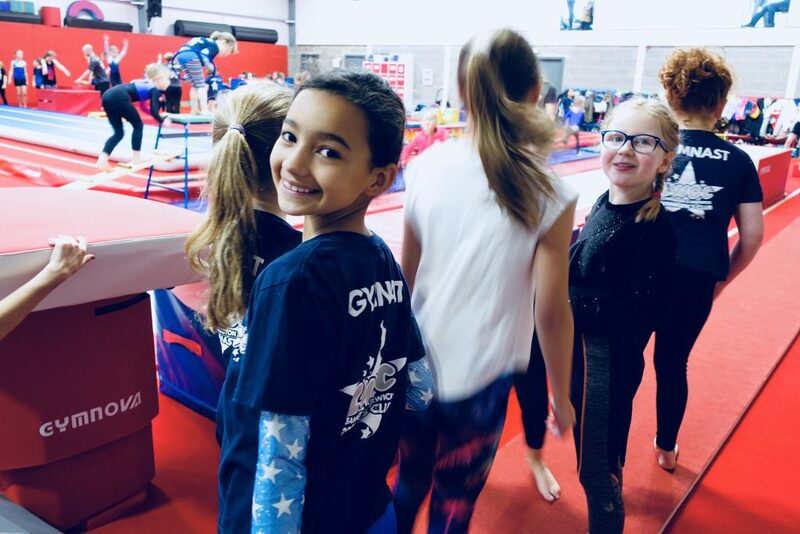 They are also working with British Gymnastics and meeting with organisations such as Entrust care partnership to help make this happen. 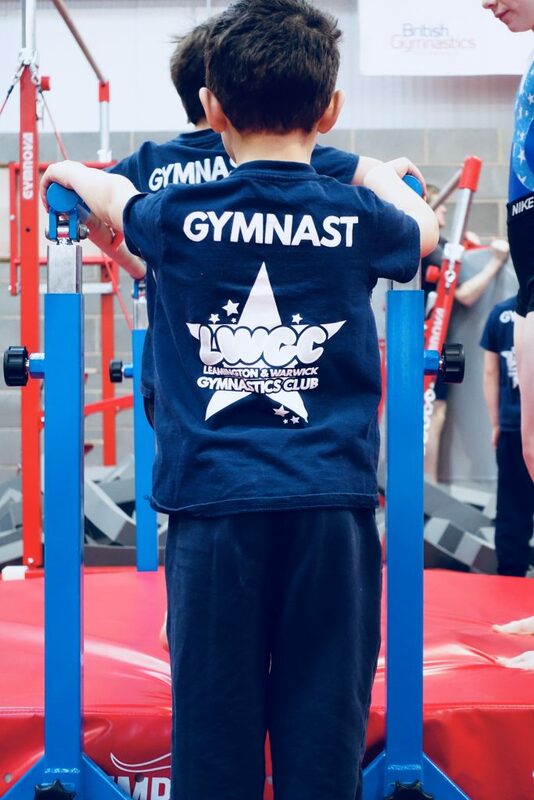 LWGC open their doors on Tuesday 20th February 2018, for their holiday club and classes start on Monday 26th February. 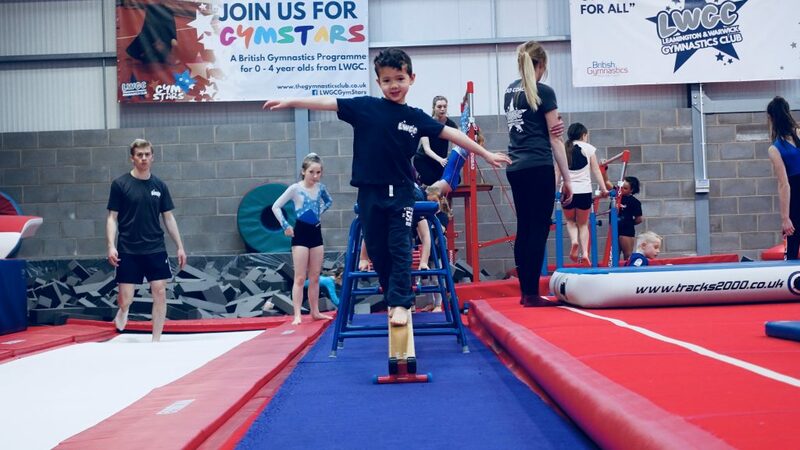 They are now able to take on more budding gymnasts as the facility now gives them plenty of space to do so! 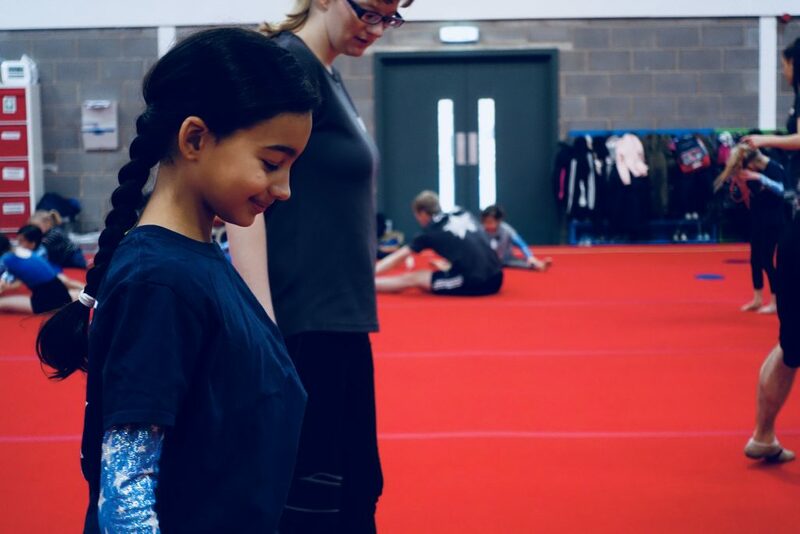 For more information on the club you can see their Facebook page here and there is more information on their website here where you can sign up to a free taster session! 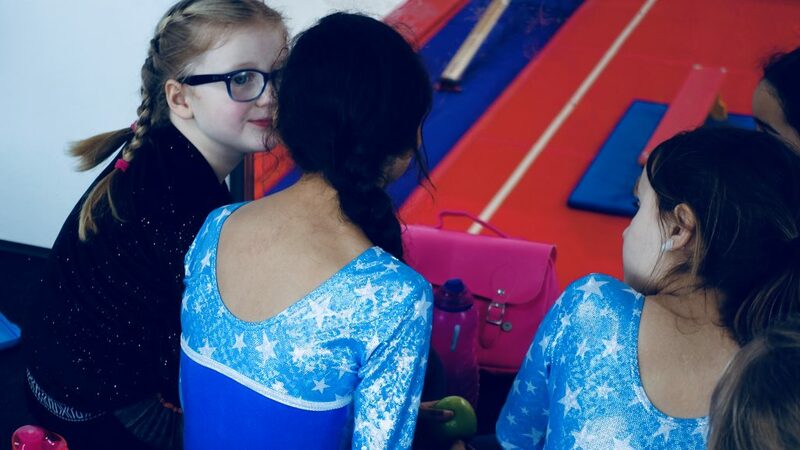 Here’s some photos of my babes enjoying the holiday club, which was outstanding! 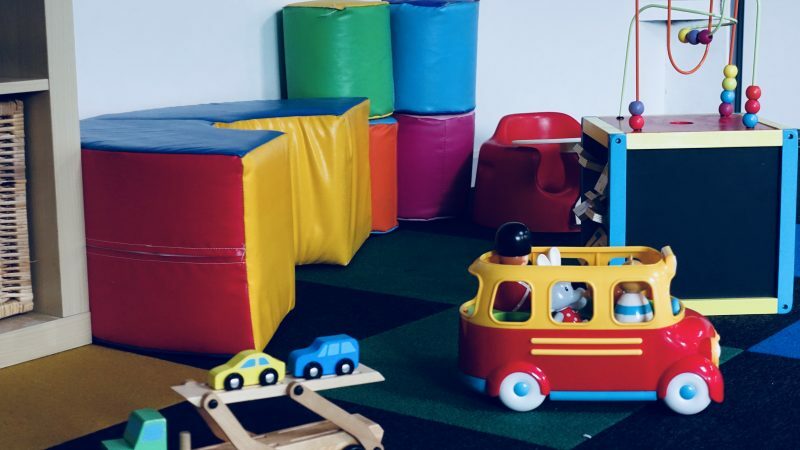 We have not recieved payment for this blog post & all views are my own. 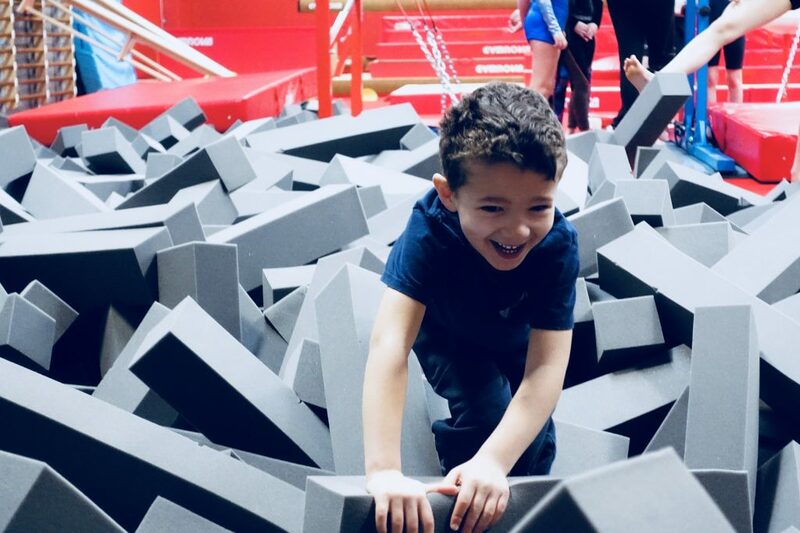 Posted on February 22, 2018 by Nikki. 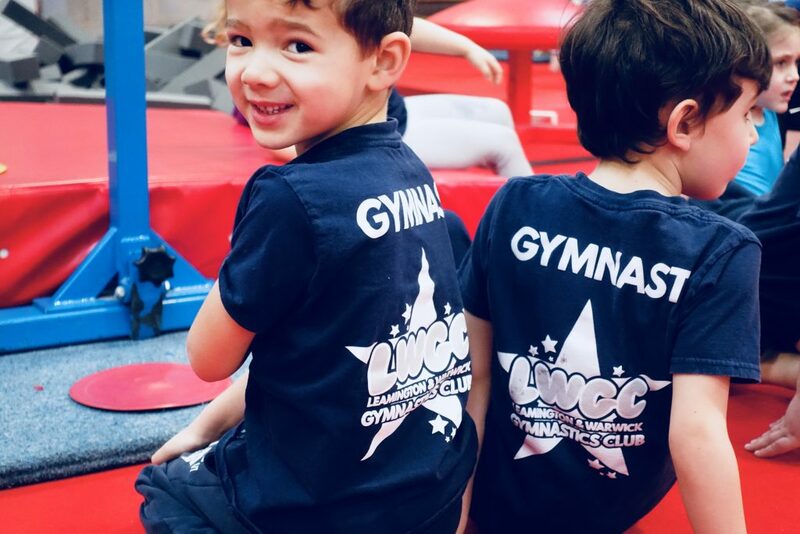 This entry was posted in Nikki's Night Time Blog, Whats on in Warwickshire and tagged gymnastics in warwickshire, Leamington & Warwick Gymnastics Club.